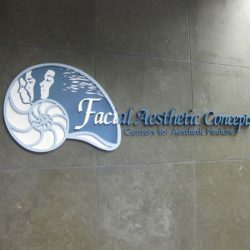 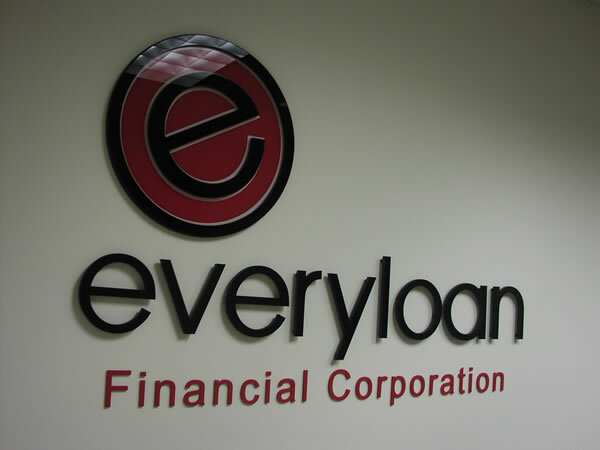 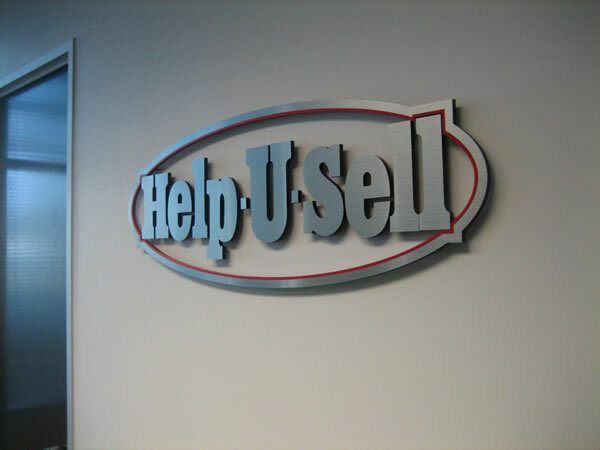 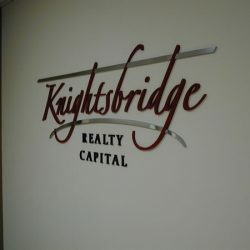 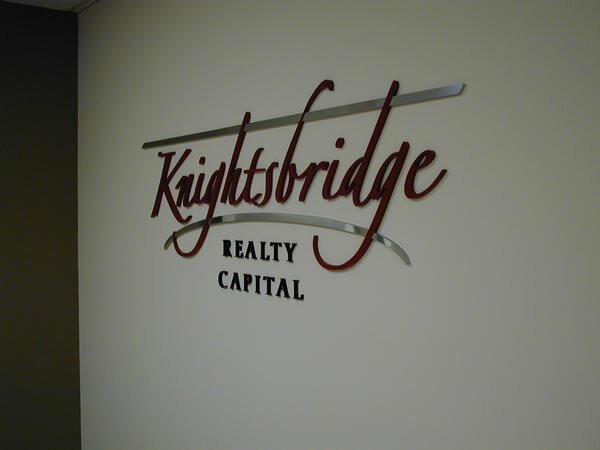 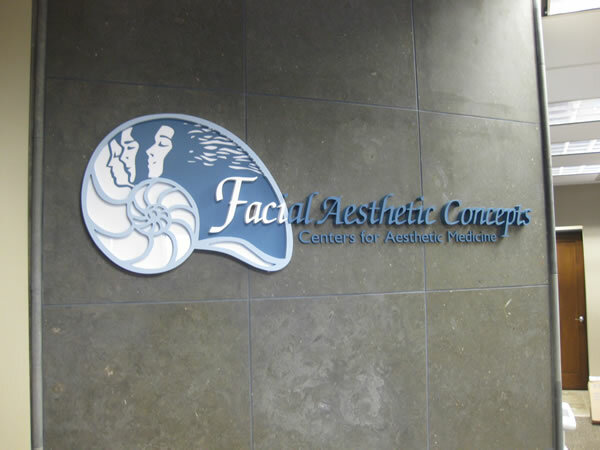 Trust the professionals at Freehand Sign Company to create the perfect interior signs for your business. 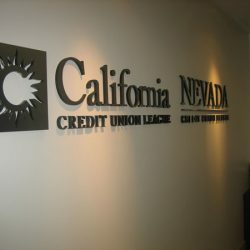 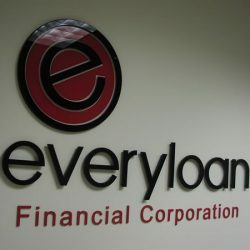 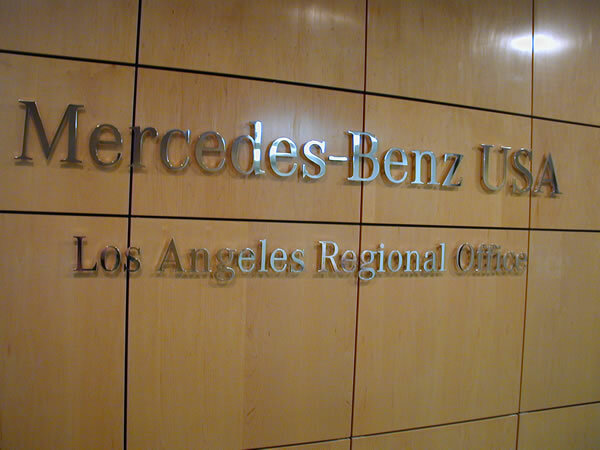 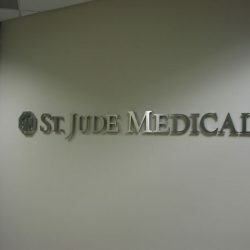 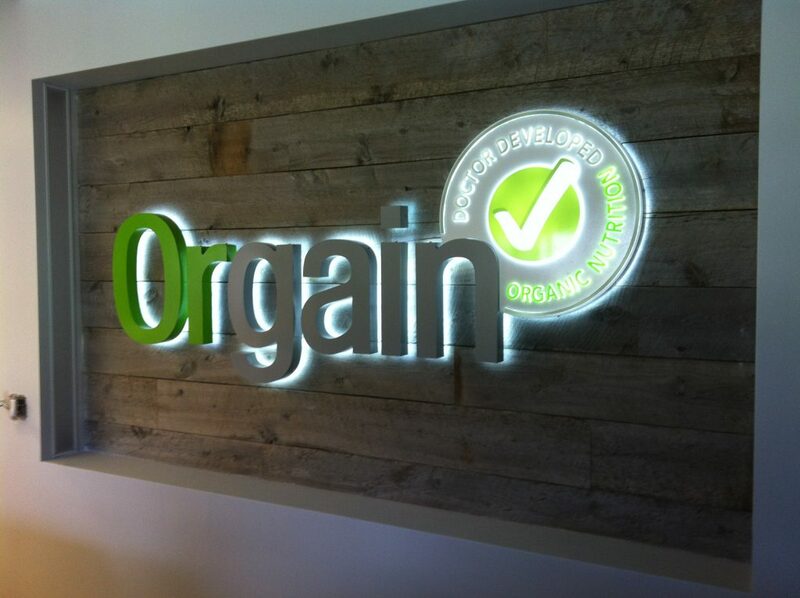 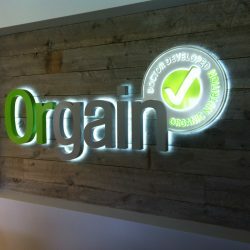 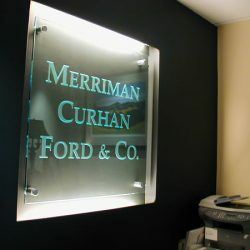 We can design, create and install anything from illuminated signs to ADA and office identification signs. 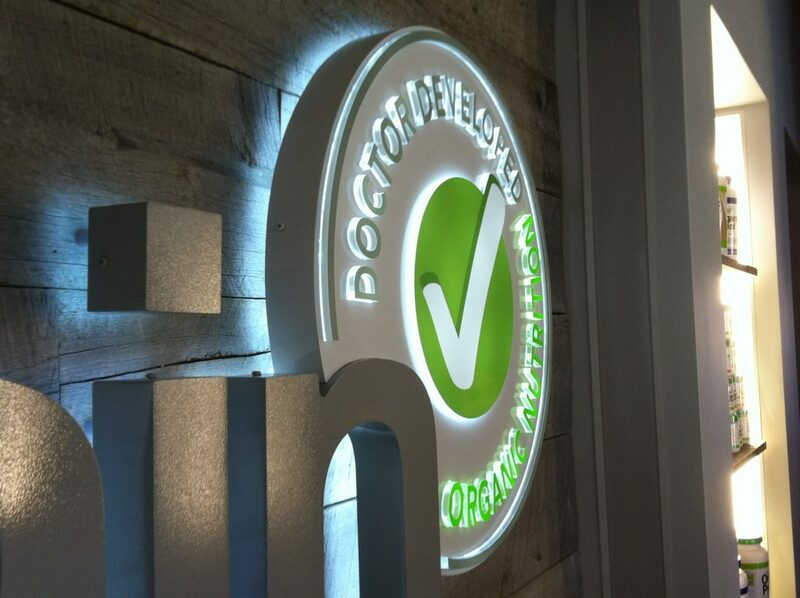 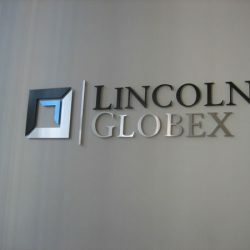 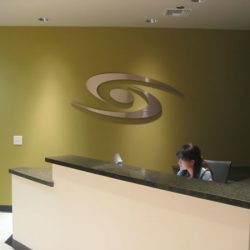 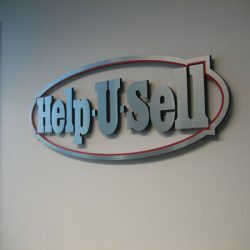 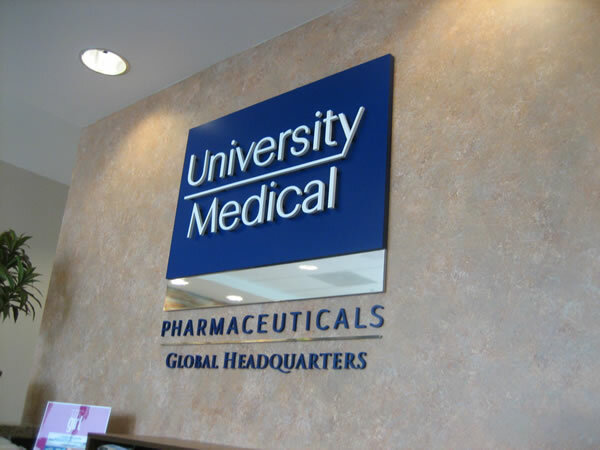 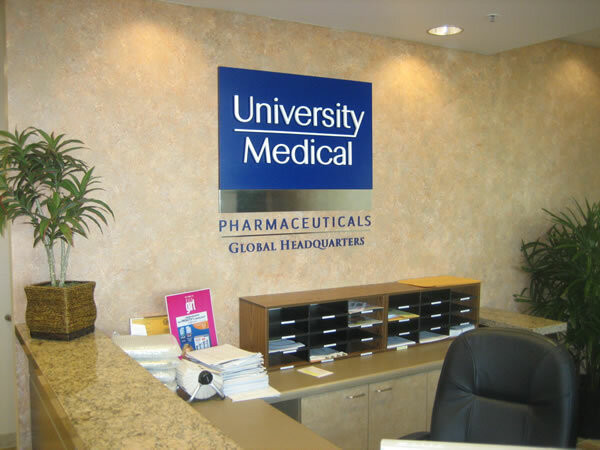 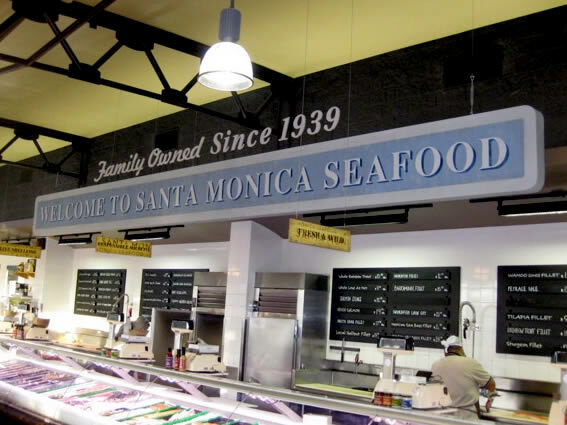 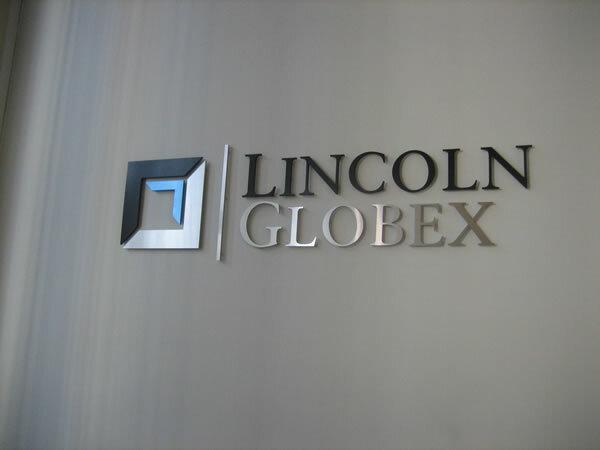 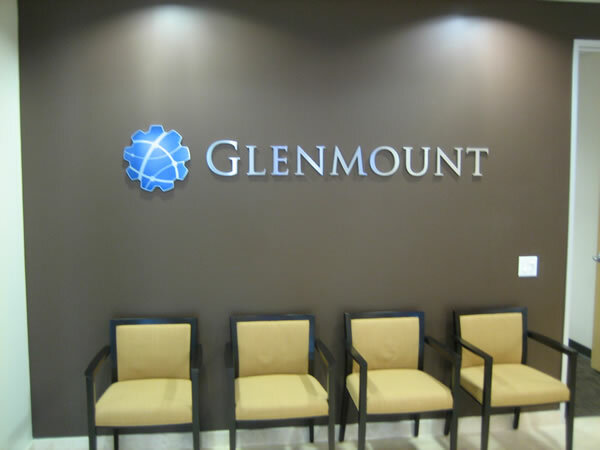 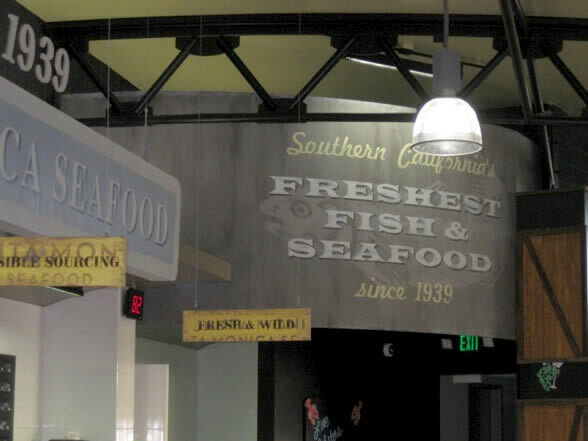 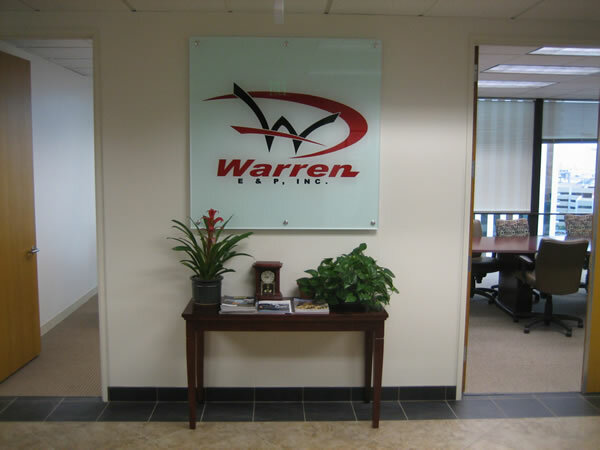 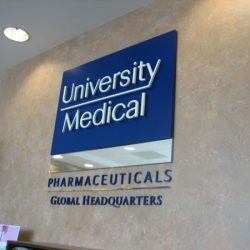 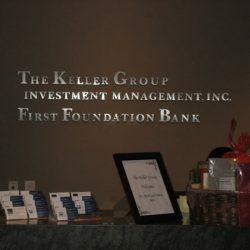 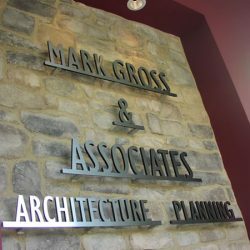 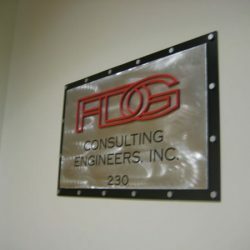 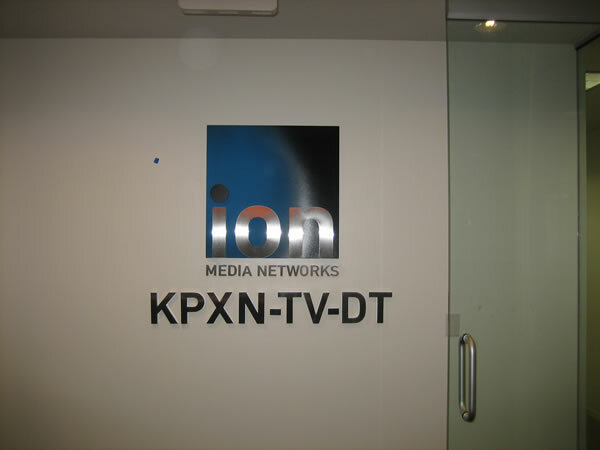 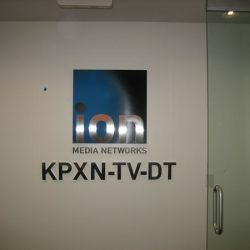 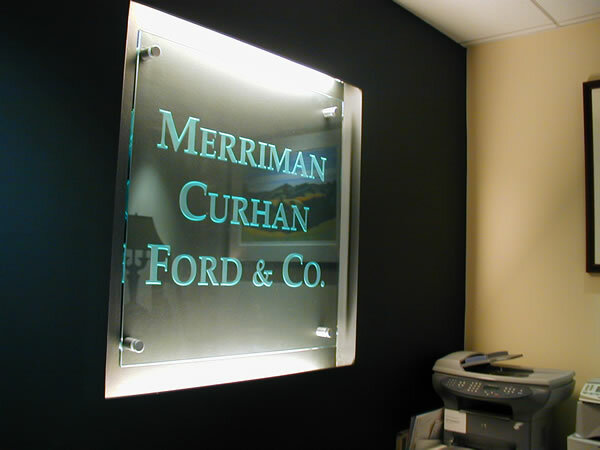 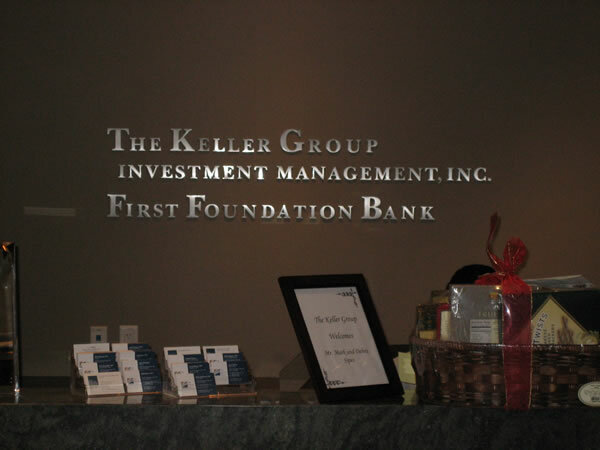 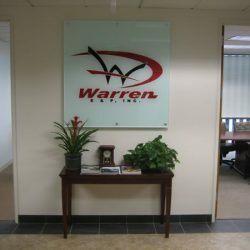 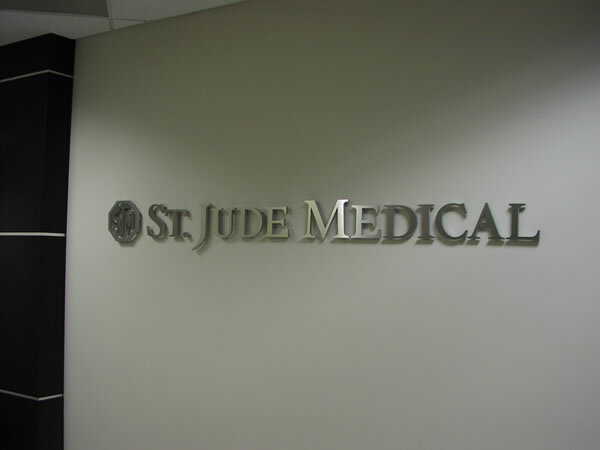 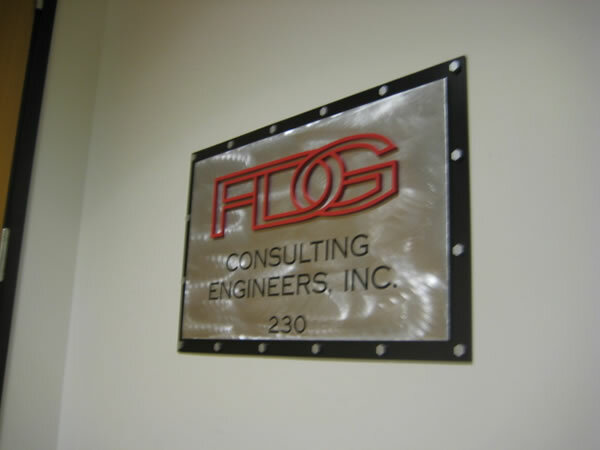 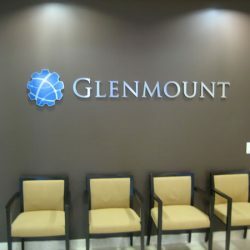 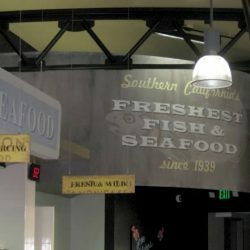 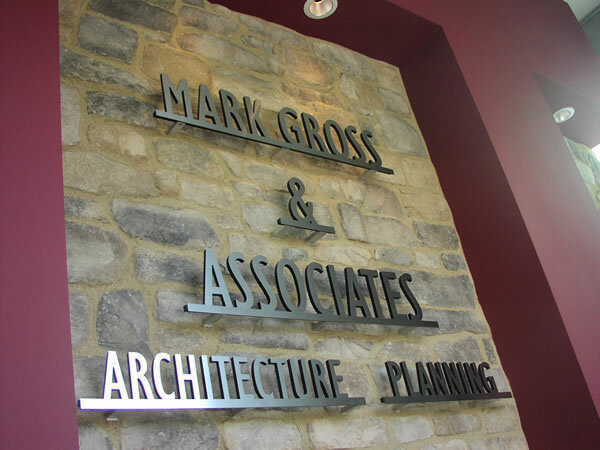 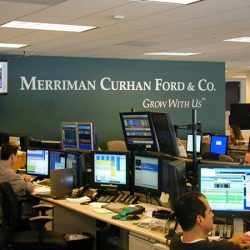 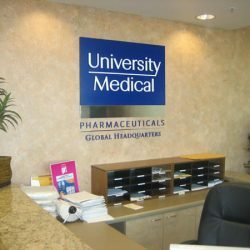 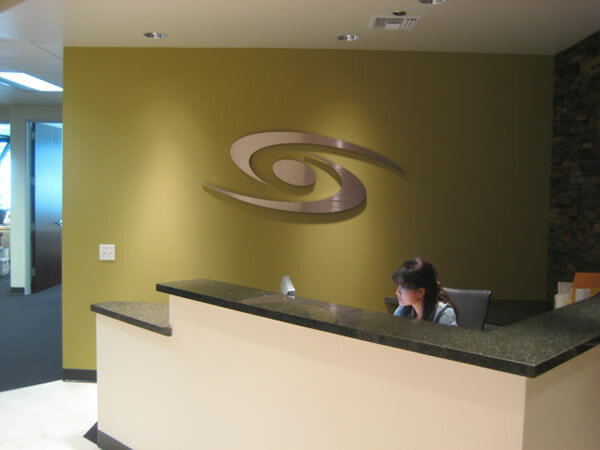 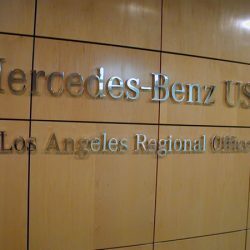 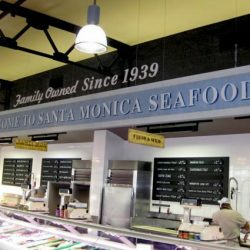 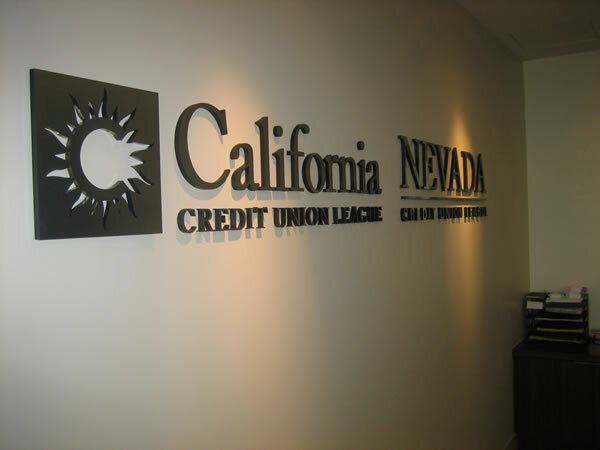 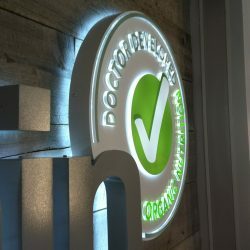 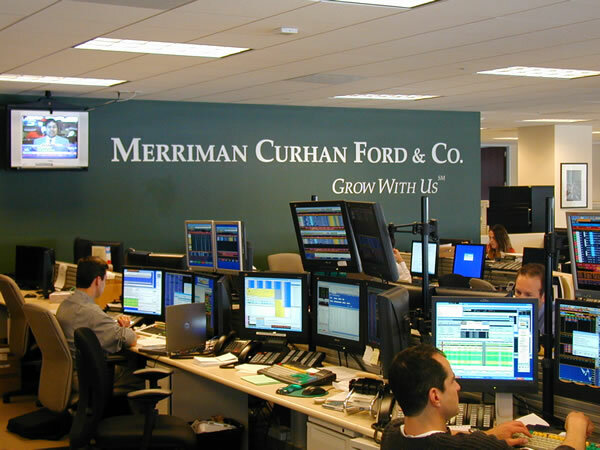 Take a look through our interior sign projects and then contact us to learn how we can help you.